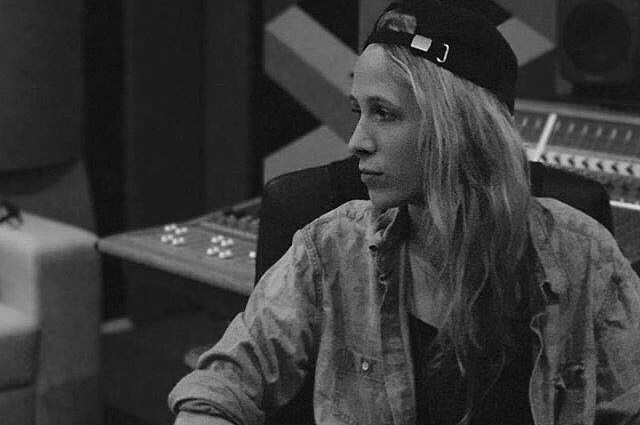 British singer-songwriter Katey Brooks premiered a new song “In Your Arms” on Billboard. The song will appear on her upcoming debut album "Hearing Voices", which is expected to be released in spring 2019. The track is gospel and R&B sound, it reminds us of Ben E King's "Stand By Me". Originally, the debut album "Hearing Voices" was supposed to release this year, following 2016's EP "I Fought Lovers". But it was delayed due to business type. “I lost the album. I had to let that go. And it was really devastating. I went to a really dark place with that,” she said.